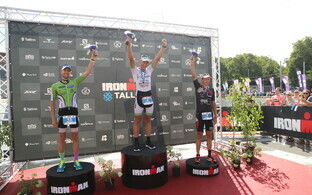 Estonian triathlete Rait Ratasepp's unofficial world record in the Double Deca Ultra Triathlon has not been recognised by governing body the International Ultra Triathlon Association (IUTA), due to the event he set the time at not meeting the organisation's official requirements. Ratasepp put in a time of 238:52:34 in the Canary Islands in September/October this year, exceeding current world record holder Dave Clamp's (UK) time of 251:21:16 by some thirteen and a half hours. However, the IUTA has not recognised Ratasepp's time and Clamp's remains the official world record. The reason given is that the fixture was not on the official IUTA calender. 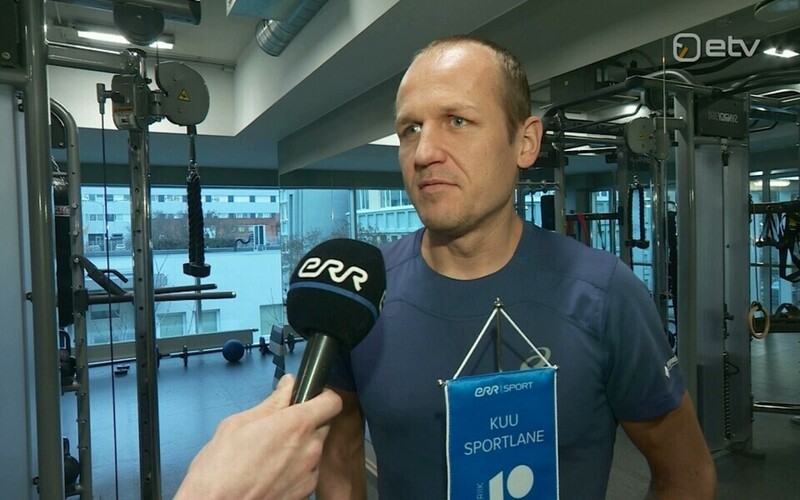 ''We recognise that Rait is one of the greatest ultra triathletes in the world, but his record does not stand because it was not at an IUTA official fixture,'' the organisation's president Jean Pierre Morin told daily Eesti Päevaleht (EPL). Mr Morin also provided a comprehensive overview of the requirements needed to qualify for a world record, including formal distance measurements, the presence of an IUTA representative, doping checks etc. The IUTA's Double Deca ultratriathlon format involves one triathlon (ie swimming, running and cycling stages) per day for 20 consecutive days. The total distance over the 20 days amounts to 76 km swimming, 3,600 km cycling and 844 km running, approximately one iron man triathlon per day. Rait Ratasepp himself said that the IUTA lack of recognition of his achievement was not the main point for him. ''This is not the question, nor even a blemish – it would be enough for me if the current record holder were to recognise my achievement,'' he said. Money also played a role in the episode. Only a quarter of the requried €17,000 was found when competitors lined up at the startline in the Canary Islands; Rait Ratasepp was able to make up the shortfall for entry deposit via sponsor money, it is reported, but the extra €4,000 required to involve an IUTA official was found wanting.